In honour of the beginning of summer, Elite brings to you our top 3 picks for summer window coverings. 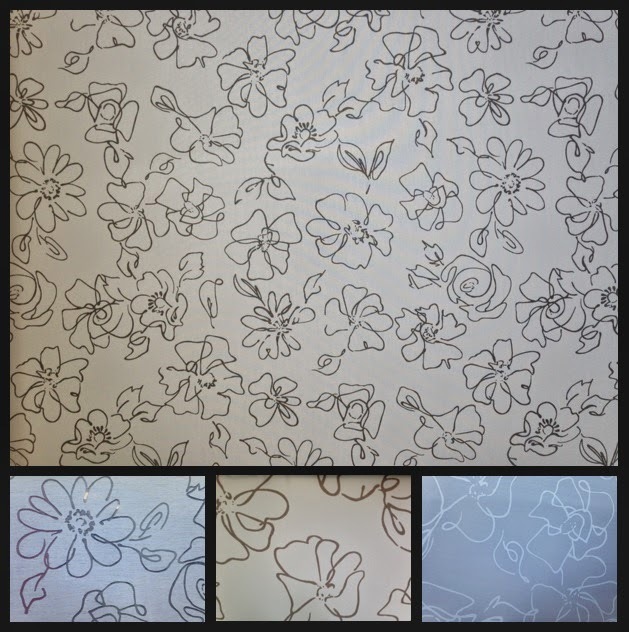 This fabric is available in 4 colours: Ash, Taupe, White and Oleander Burnout in Linen. It features a uniquely bold floral pattern with Ash being bolder than Taupe and White. Oleander Burnout in Linen is unique in its floral pattern that actually appears more sheer than the regular Oleander fabric. This fabric contains 20% polyester and 80% viscose making for a solid material that still allows the sun in. This fabric is also available in Roman and Panel styles. Radiance is available in 4 modern colours: Pearl, Silver, Topaz and White. This fabric features coloured bands separated by sheer bands that create a distinctive look that makes a statement and adds a modern finish to any interior space. This fabric provides a touch of elegance to any space with its unique reflective colouring. This fabric is 100% polyester. Radiance is available in both a 3″ band and a 5″ band, which is especially suitable for tall windows. 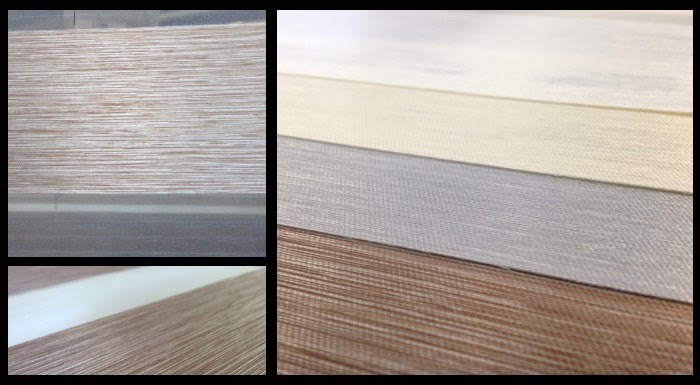 Our newest collection of real wood 2″ horizontal blinds. 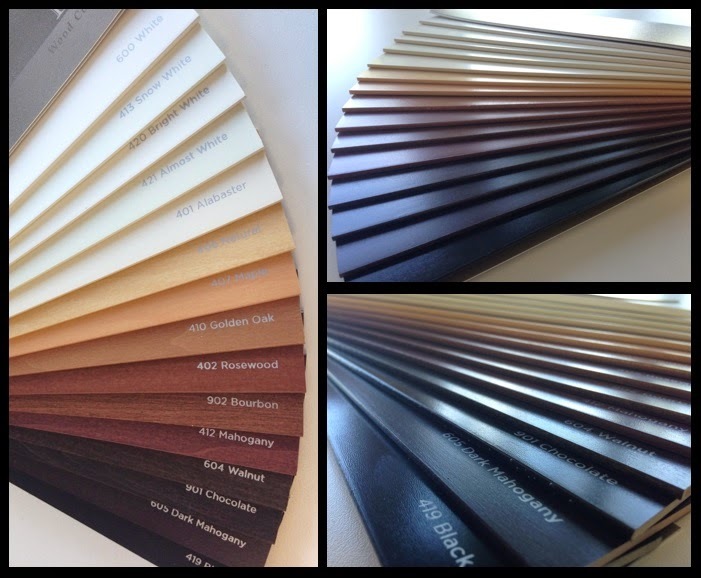 This collection brings 15 colours with it ranging from White to Maple to Mahogany to Black. This provides a unique collection that is suitable for any interior space. Whether you are looking to match your couch or your dresser this collection is rich with possibilities for you and your space. Both of our Roller Shade and High-Lite® Shade collections are available with Elite Smart Shade™. Our shades can be fully and easily integrated into your home automation system. The possibilities are endless with Elite Window Fashions. For more product information, please visit our website at www.elitewf.com.